For voice, data and broadband internet requirements, as well as TVRO Television on your vessel, Shipmatic Technicians are experienced in the testing, commission and installation for all types of Marine Antenna. Whether requiring an onboard office setup, broadband internet, or clear crisp television reception for TV on your yacht, contact Shipmatic. 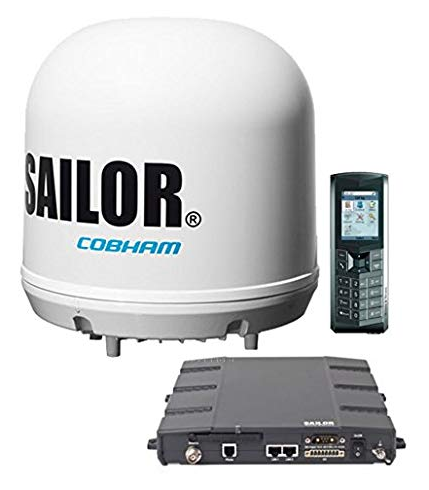 Shipmatic are a Cobham Service Partner, and a KNS Distribution Partner.